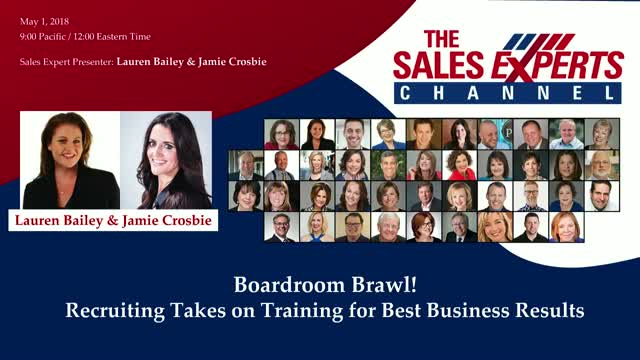 Two Sales Experts duke it out on this fun webinar to earn your LIVE VOTE for best business growth investment. Learn trade secrets and best practices for leveraging your people for success. Who will earn top billing in your budget? Oh, and the loser will post a LOSER picture of the winner’s design.